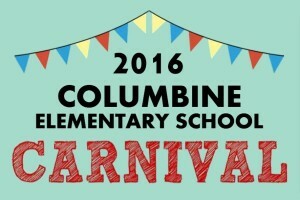 Columbine Elementary had their annual Carnival on Friday Feb. 5th. Carnival is one of the PTA’s biggest most fun and exciting community events – and raises money directly for the classrooms! There was an Obstacle Course, a Climbing Wall, Face Painting, Fun Games and more. There was Pizza, Burritos, Popcorn and dozens of volunteers brought cupcakes and other baked goods. Everyone had a great time and Masters Memories Photo Booths was there too.